*Navigate the darkest days with self -compassion. *Reframe loss with gratitude for gifts received. *recognise the signs your spirit folk send. The hummingbird knows there is a sweetness hidden beneath the hard exterior of bitter experience. You, too, can discover light, laughter and happiness again. **for International orders please contact us @ info@spiritwhispers.org for pricing. Buy The Healing Art of Spirit online now! There are two guided meditations included on this CD plus a quick introduction of the chakra system to get you prepared for the Heavens Gate meditation. ~Heavens Gate meditation is designed to help you reach the spirit realms and connect to those you love on the other side. ~Relax and Recharge is a ten minute wind down meditation designed to release the stress of the day and clear away negative energy. 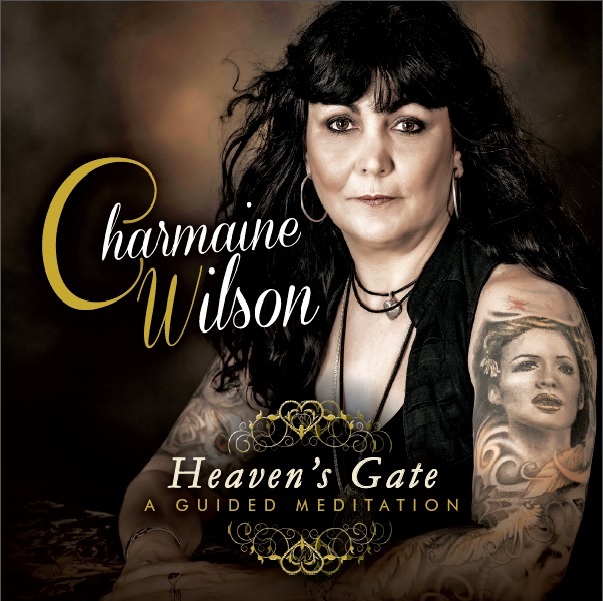 Buy Heaven's Gate Meditation CD online now! 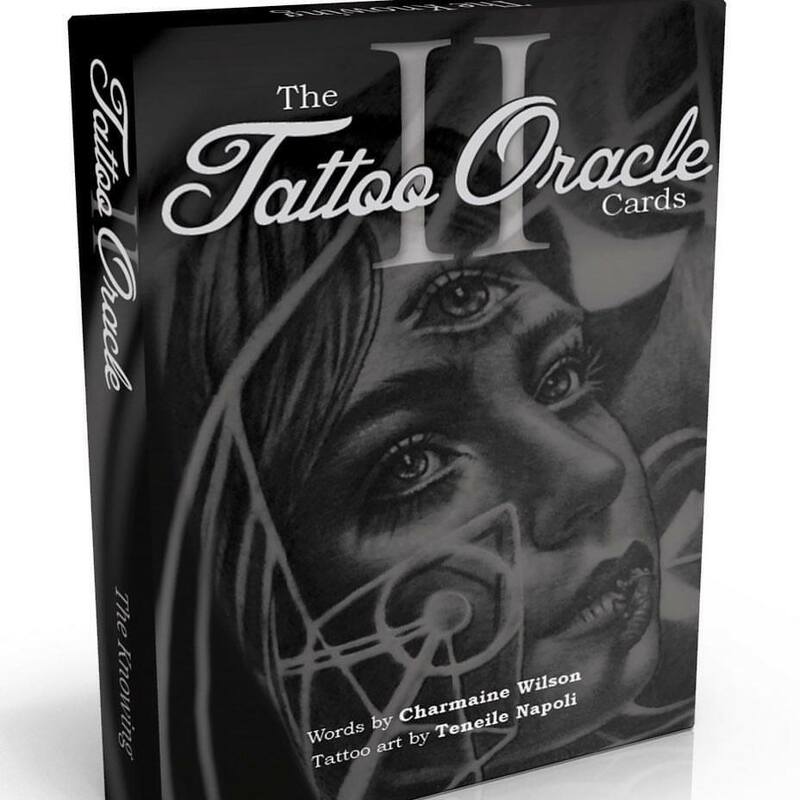 Tattoo Oracle Cards II are the second union of spirit medium Charmaine Wilson and award winning tattoo artist Teneile Napoli. Buy Tattoo Oracle II "The Knowing" cards online now! 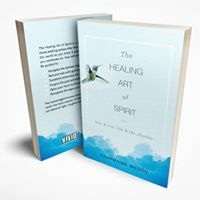 The Healing Art of Spirit for Kindle, Amazon, iTunes and paperback. Please scroll down for the hard cover. Spirit Whispers & Spirit Children for iTunes.